1 bed flat suitable for MATURE PROFFESSIONALS.....long let preferred ....£600 pm (no rent increase during the first year). 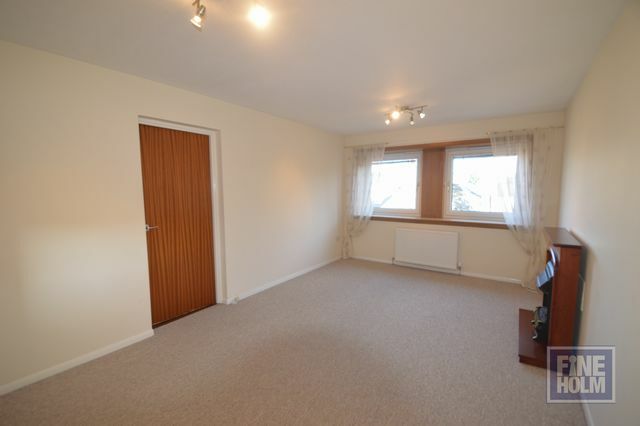 The rent can be reduced to £585 for single occupancy. The property benefits from a beautiful outlook to the rear over the countryside and beyond. The accommodation comprises; entrance hall, spacious double bedroom with built in wardrobe, good size kitchen with a good range of floor and wall mounted units and appliances, and elegantly proportioned lounge/dinning room with large windows allowing an abundance of natural light to flow in. The bathroom has a white 3 piece bathroom suite with shower over bath and a very large storage cupboard off. The property benefits from gas central heating and double glazing installed throughout to ensure a warm and cost effective living environment all year round. The property further benefits from very well maintained communal gardens, allocated parking space and secure entry phone system. Juniper Green offers all local amenities, including shops, banks, restaurants, cafes. Public transport links into Edinburgh are frequent. Access to Edinburgh City Bypass can also be found easily.Juniper Green backs onto the Pentland Hills for pleasant walks and peaceful surrondings. Landlord Registration: 419285/230/11581. EPC D. Strictly Professionals only! !